Rats are medium sized, long tailed rodents, bigger than mice. 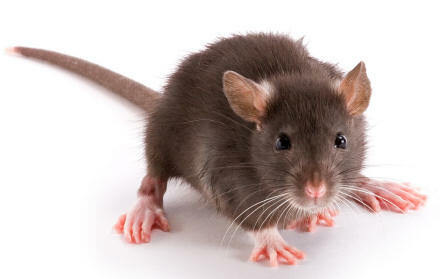 The most common rats are black rats and brown rats. Rats tend to live near people and feed where they can, and in Europe they have been blamed for spreading, through their flees, the Black Death plague of the Middle Ages. A group of rats is known as a pack or a mischief! 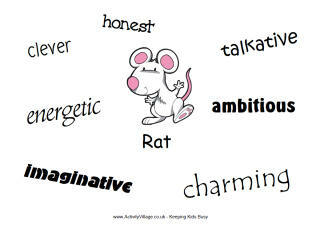 Our rat theme includes rat colouring pages, rat crafts and rat printables of all sorts! We also have Year of the Rat activities for Chinese New Year. Although rodents aren't universally popular, the rat is useful when children are learning to read phonetically! We will be adding some early reading / writing worksheets here soon.